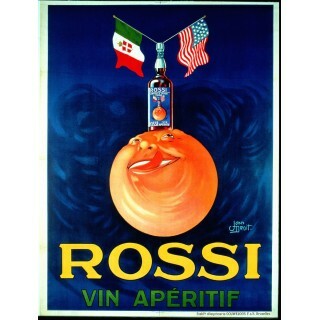 Wine/Liquors/Vodka tin signs There are 13 products. 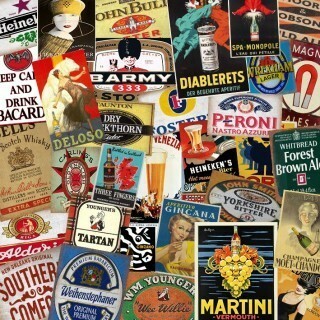 In our Retro Metal Signs Shop we stock collection of vintage alcohol metal tin signs. 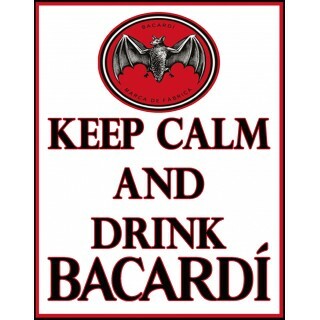 Our collection includes Vodka , Wine Liquors decorative metal signs . Manufactured from top quality aluminum that ensures years-long durability and great look in any place like pub or restaurant . Aperitivo Gincana vintage alcohol metal sign This uniquely designed Aperitivo Gincana vintage metal sign is manufactured from top quality metal which guarantees long time durability and classic look. 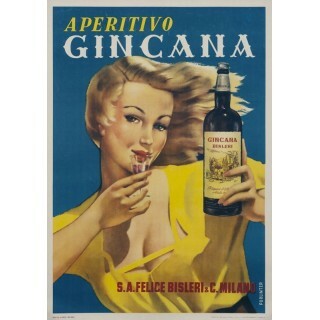 Manufactured with intentional scratches and having rusted edges this retro Aperitivo Gincana metal tin sign is an excellent addition to any pub,bar. Deloso vintage alcohol metal sign This uniquely designed Deloso vintage metal sign is manufactured from top quality metal which guarantees long time durability and classic look. 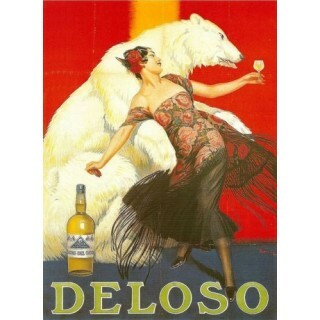 Manufactured with intentional scratches and having rusted edges this retro Deloso metal tin sign is an excellent addition to any pub,bar. 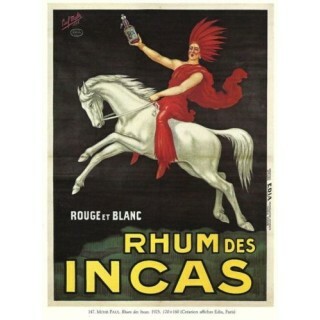 Rhum Des Incas vintage alcohol metal sign This uniquely designed Rhum Des Incas vintage metal sign is manufactured from top quality metal which guarantees long time durability and classic look. Manufactured with intentional scratches and having rusted edges this retro Rhum Des Incas metal tin sign is an excellent addition to any pub,bar. Cinzano vintage alcohol metal sign This uniquely designed Cinzano vintage metal sign is manufactured from top quality metal which guarantees long time durability and classic look. 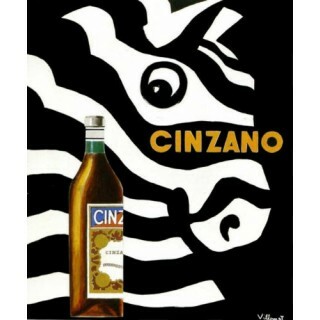 Manufactured with intentional scratches and having rusted edges this retro Cinzano metal tin sign is an excellent addition to any pub,bar. 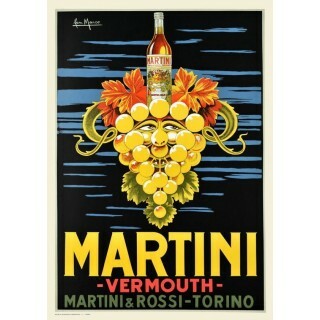 Martini Vermouth vintage alcohol metal sign This uniquely designed Martini Vermouth vintage metal sign is manufactured from top quality metal which guarantees long time durability and classic look. 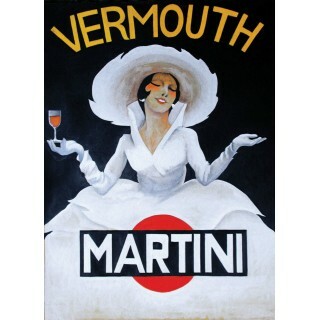 Manufactured with intentional scratches and having rusted edges this retro Martini Vermouth metal tin sign is an excellent addition to any pub,bar. 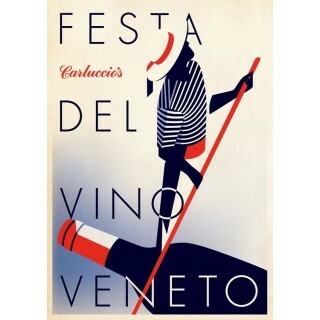 Festa Del Vino Veneto vintage alcohol metal sign This uniquely designed Festa Del Vino Veneto vintage metal sign is manufactured from top quality metal which guarantees long time durability and classic look. Manufactured with intentional scratches and having rusted edges this retro metal tin sign is an excellent addition to any pub,bar. 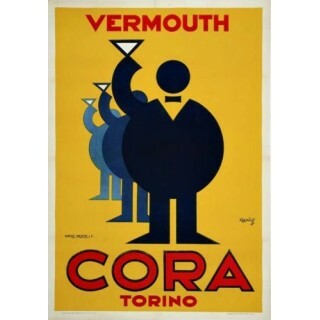 Vermouth Cora Torino vintage alcohol metal sign This uniquely designed Vermouth Cora Torino vintage metal sign is manufactured from top quality metal which guarantees long time durability and classic look. Manufactured with intentional scratches and having rusted edges this retro metal tin sign is an excellent addition to any pub,bar. 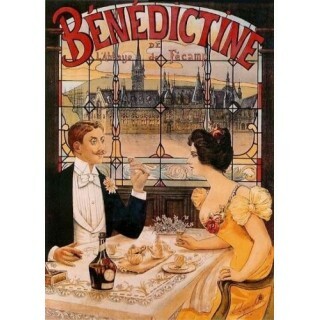 La Belle Epoque - Benedictine vintage alcohol metal sign This uniquely designed La Belle Epoque - Benedictine vintage metal sign is manufactured from top quality metal which guarantees long time durability and classic look. Manufactured with intentional scratches and having rusted edges this retro metal tin sign is an excellent addition to any pub,bar. Xerez Domeco Wine vintage alcohol metal sign This uniquely designed Xerez Domeco Wine vintage metal sign is manufactured from top quality metal which guarantees long time durability and classic look. 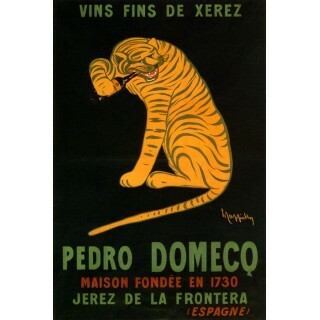 Manufactured with intentional scratches and having rusted edges this retro Xerez Domeco Wine metal tin sign is an excellent addition to any pub,bar.